I’ve got tracks on two new compilations, both worth checking out! 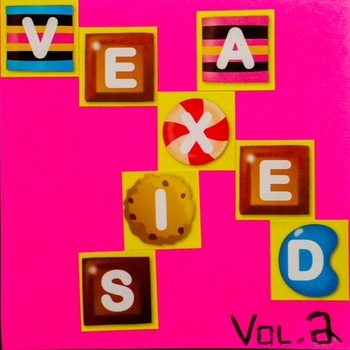 1) A noisy synth jam, Single Shoes Of History, on the new Vexed Axis compilation Volume Two. Free download! 2) A live take of my track Brisbane (originally on my 4064 EP), on the new subscriber compilation for Sideways Through Sound radio. 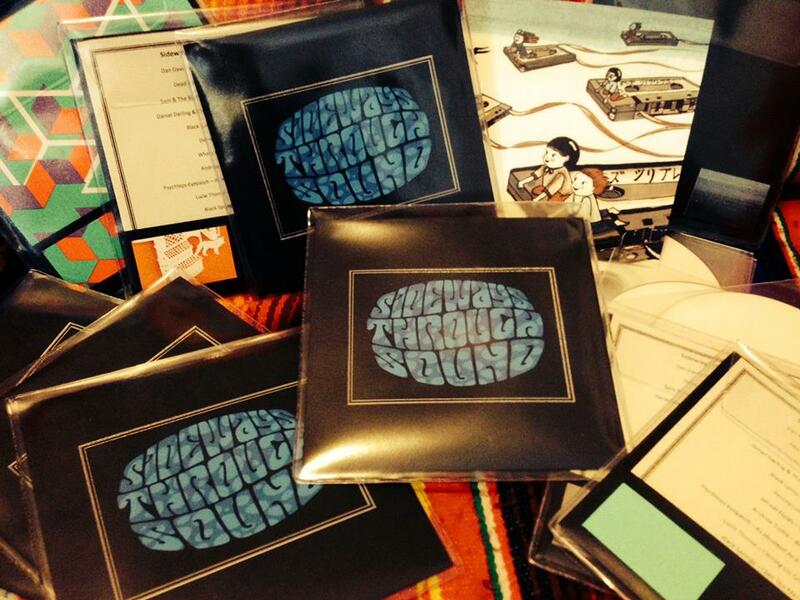 Only available for STS subscribers during 2SER radiothon (cheap to subscribe! ).